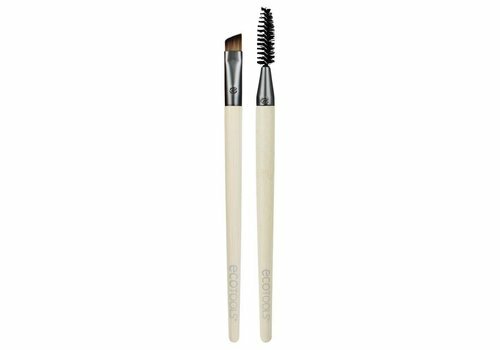 Buy EcoTools makeup brushes online at Boozyshop, the makeup webshop that makes online cosmetics shopping fun! The softest and most beautiful materials for an affordable price and thus also the beauty of nature to maintain. This is what Ecotools is all about! 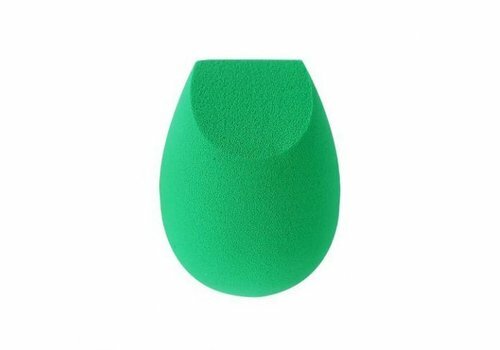 Ecotools is particularly known for their eco-friendly products that stimulate you to get the most out of yourself. Are you planning to get a complete brush set at home? That is certainly interesting! 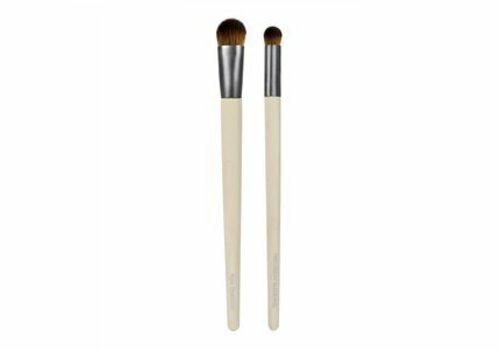 Ecotools has several make-up brushes sets that are also very affordable! 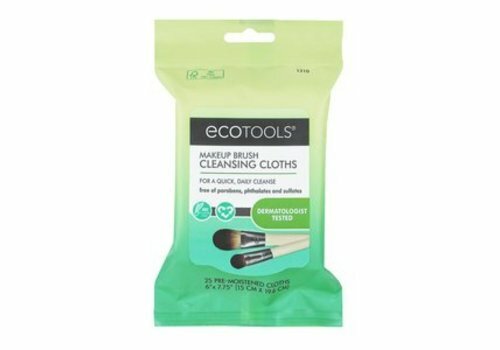 For the best care and the best aftercare for your brushes you can also use the Ecotools brush cleansing shampoo or the brush cleansing cloths! Are you looking for brushes that you can easily take anywhere? 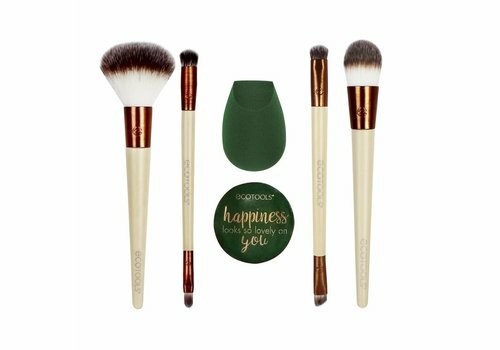 Take a look at the Ecotools Travel Collection or the Ecotools Classic starter set! With Ecotools you can finish your entire make-up look. From a flawless base to a beautiful finish. The hairs of the brushes are very soft and made of synthetic Taklon. Taklon is a synthetic hair, which is almost equal to real hair. It remains equally long, whether or not longer, beautiful and has the advantage of being better resistant to bacteria. Because the hairs are soft and very flexible, the make-up is nicely and gradually distributed over your face. Everything at Ecotools is environmentally friendly. From the brushes themselves to the packaging! The stems are made from bamboo, one of the fastest growing plants in the world. The hairs of the brush are synthetic and the almum is gerycycled. The packaging also consists of 100% tree free paper, which consists of 20% of cotton and 80% of bamboo fibers.